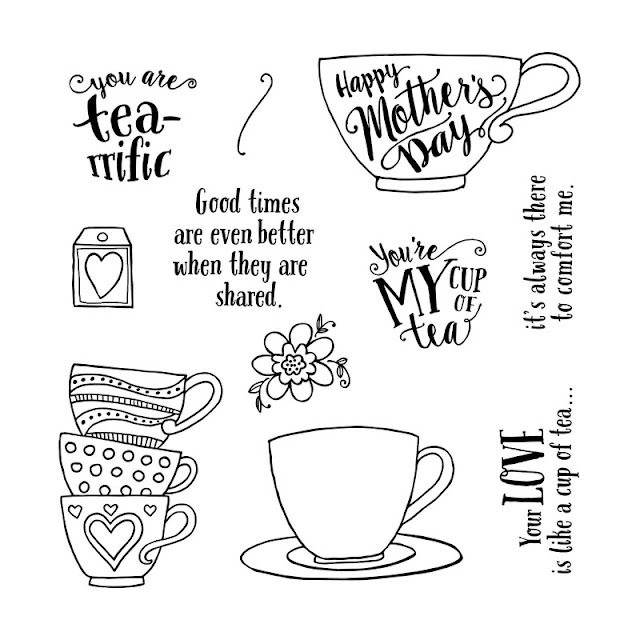 Tea-rrific Stamp of the Month Cards! Heart 2 Heart Blog Challenge for the month of March! 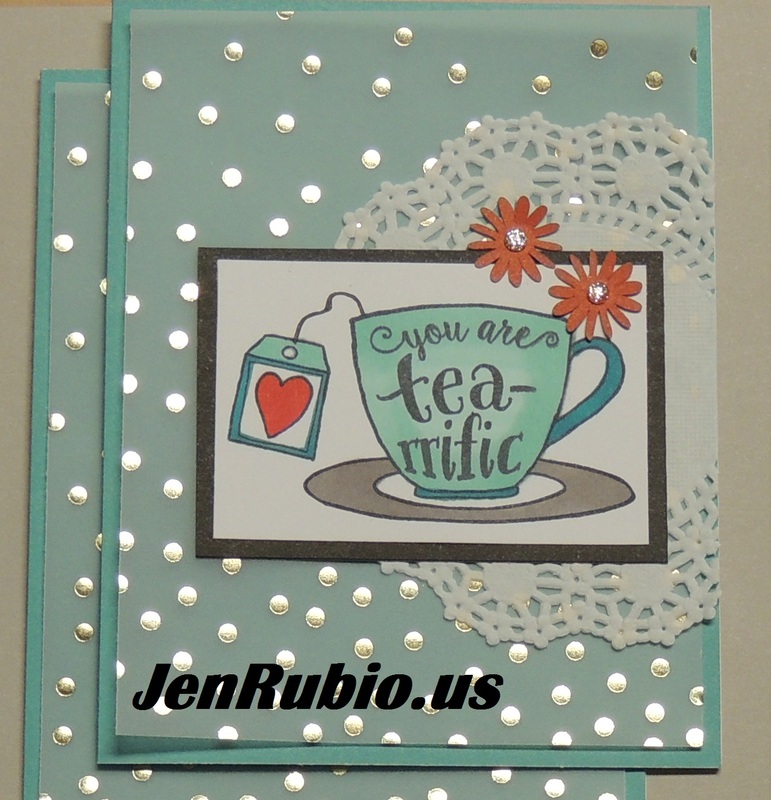 This week the challenge is titled, "Tea Time," and I've used the March Stamp of the Month (S1703) "Tea-rrific" to create this card (above). As you can see, the card design is inspired by one of the cards that is part of the Workshops Your Way Some Kinda Wonderful Scrapbooking Kit (G1120). I love the beautiful designs our CTMH art department comes up with for our workshop kits, and I find myself inspired by them quite often. A few little changes or tweaks of my own, and "bam!" I've now got another new card that I can use. 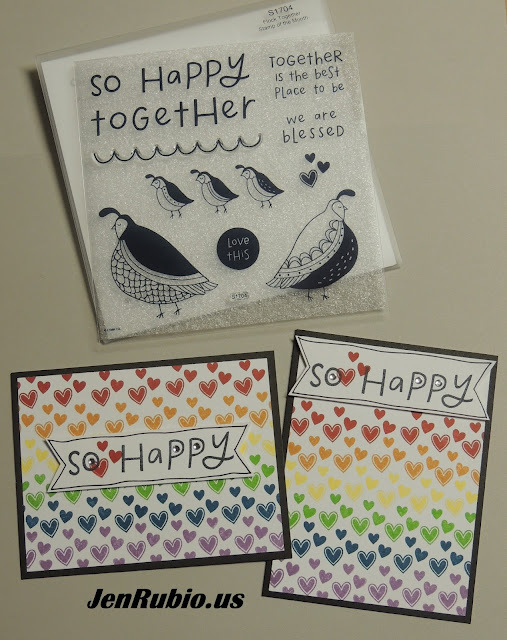 ...and here's another card I made using this same stamp set (below) and have shared on my blog previously, using the Uptown Fundamentals papers (Z3263). Colored with Carmine, Warm Grey 4, Peacock Green, and Turquoise Blue markers. still want/need a set of your own! 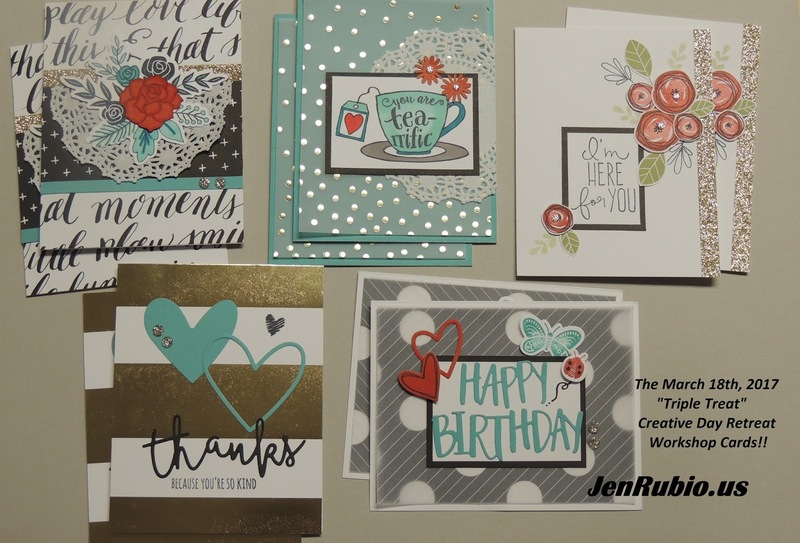 I'm determined to complete all of the weekly challenges issued this month on the Heart 2 Heart Blog, so today I'm sharing a card I created using my most frequently-used "Favorite" tool for the "Tool Time" challenge. As much as I absolutely LOVE how Close to my Heart is now offering such a variety of thin-cuts dies to coordinate with our stamp sets, I still find myself wanting and needing to get out my most reliable Micro-tip Scissors (Z534) to do some detailed cutting occasionally. These are no ordinary scissors!! If you like to cut out small things, having these Micro-tips really does make all the difference! I've had new customers tell me many times that they're "just not very good at cutting," but then I love watching them discover that with the right pair of scissors, they really can and do cut so much more effectively! 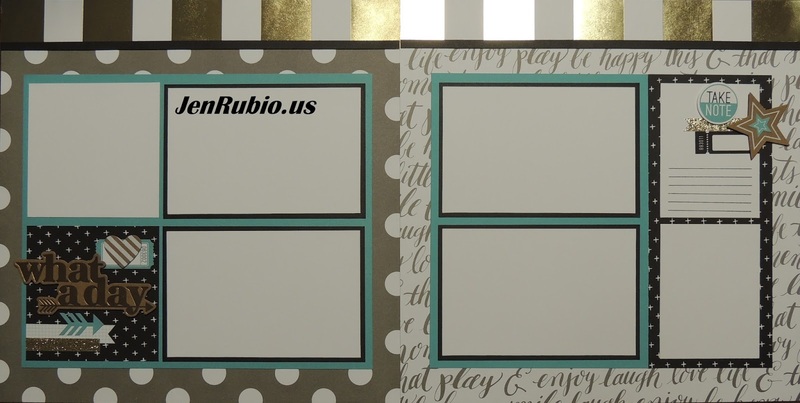 help my customers figure out how to put the card together! Sometimes, if/when I have a large group of guests attending a class, and I know it will be harder to get around to explain each card to every guest in full detail, I'll make up a page like this (elements adhered on 12x12 cardstock and kept in a clear memory protector), that they can pass around and refer to, to help them make sure they don't miss any steps when the stamping and assembly of a particular card is more involved. 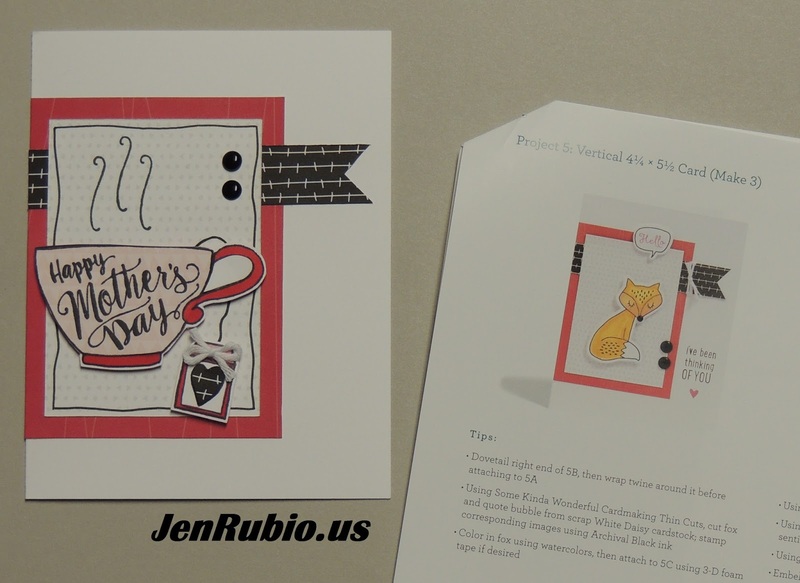 I hope it is helpful to you also by helping you to see and understand how this card was put together. Enjoy!! Heart 2 Heart Blog Challenge! 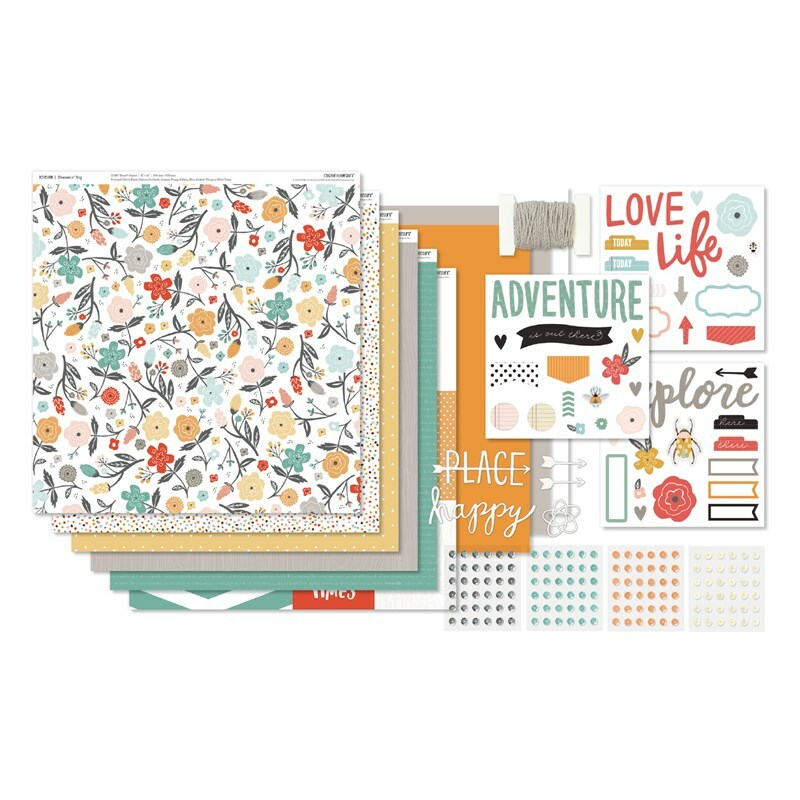 The challenge a few weeks ago was to create something using the Dreamin' Big paper collection or to create anything inspired by the idea that it's "time to dream!" So this is the card I came up with using leftover paper scraps and embellishments from my Workshops Your Way® Dreamin' Big Scrapbooking Kit (G1121) and the Dreamin' Big - Cardmaking stamp set (C1674). I also added some thin strips of white shimmer trim for a little extra sparkle. 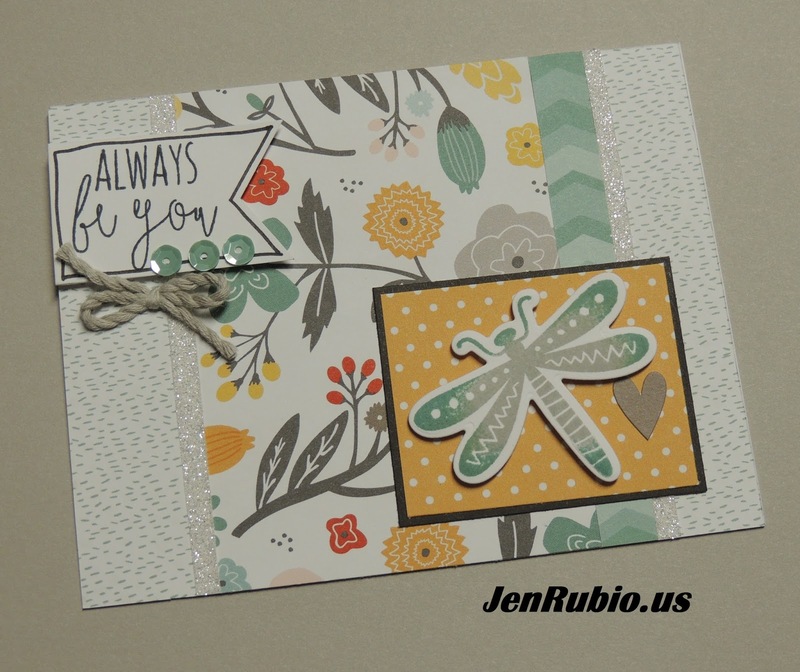 The dragonfly was inked using "Stamp Rolling" technique with Whisper and Juniper inks. I hope you've enjoyed and are inspired by my artwork. (The Dreamin' Big collection, shown above). 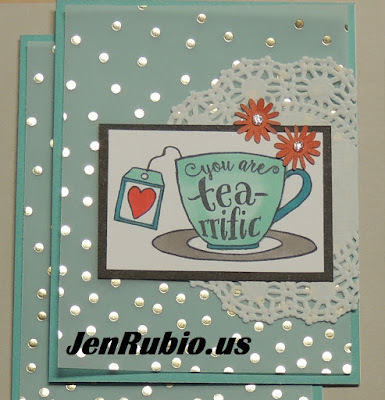 Background Stamping with the April Stamp of the Month! and this was my final result! I used the upcoming April Stamp of the Month, Flock Together (S1704) from Close to my Heart, to stamp these fun rainbow backgrounds (above). The ink colors I used (in order from bottom to top) are Pansy, Pacifica, Willow, Lemon, Goldrush, and Cranberry. I simply started at the bottom of each piece of 4" x 5.25" white daisy cardstock and stamped the trio of hearts close together from left to right, then started each new row with a new color (and there's not much that's "random" about that, lol). It really is amazing what can be done with just one little stamp! 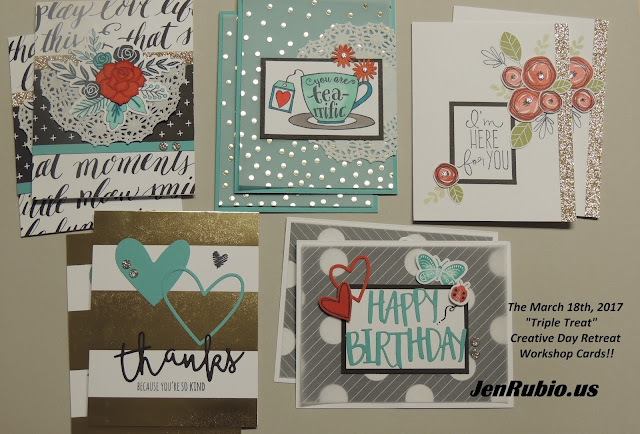 I hope you're inspired by my cards and will have fun doing some background stamping of your own! The Big March 18th Workshop - final details!! The big day is finally almost here!! "Triple Treat" Creative Day Retreat! with your old and new creative friends! debit/credit card if you plan to shop. or even order a full meal if you're really hungry. will also be available for all paid guests! your photos at home later if you'd prefer...it's totally up to you. guests on Saturday morning at 10am!! 6 full hours to snack, socialize, and create the day away!! drawings we'll be doing throughout the day also!! I can't wait to see all of you very soon!! I'm happy to begin mailing "Kits-to-Go" starting April 1st!! Please contact me now to ask about my special pricing.